Although I had acne as a teenager, I developed cystic acne while going to college. I had a cyst on my chin the size of a quarter and one between my brows, the size of a dime. It was devastating to me. I stopped all social activities including movies and dances, daily friendships and even stopped dating a very nice fellow. My friends never knew why and it changed the course of my life. My parents tried taking me to the family physician and a dermatologist but it didn’t help. After moving to California, I went back to school for esthetics and advanced medical esthetics. I learned the “truths and myths” about acne, moved back home and opened my first acne clinic in 1984. Since then I have cleared up 100’s of acne suffers. 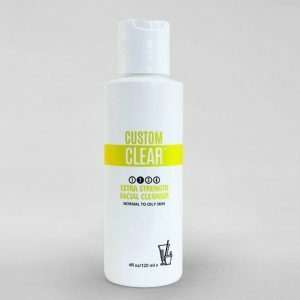 My goal is to clear up every acne sufferer in as short of time as possible so they won’t have to go through what I did. Her worst cases are usually clear in just 8-9 weeks, even dermatological failures. 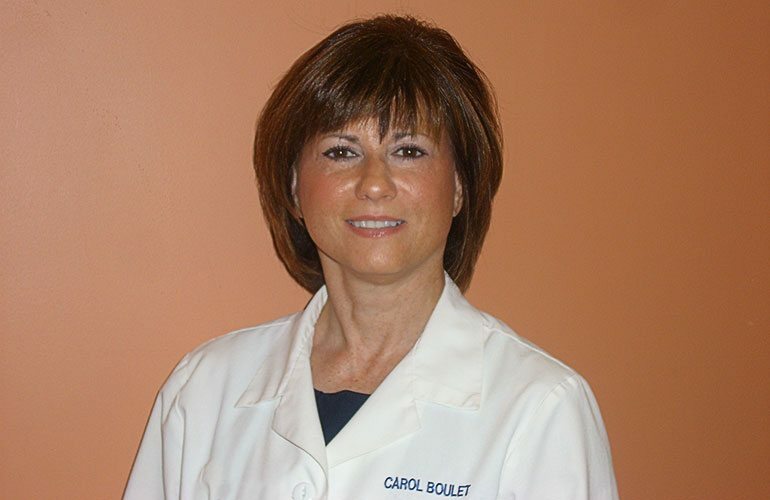 Located in Orchard Park, New York, she has cleared hundreds of acne sufferers. Clients are given a home care plan that is followed up on. We use potent active pharmaceutical ingredients so we want to make sure things are just right for your skin type. Clients are educated on the “myths and truths” about acne. 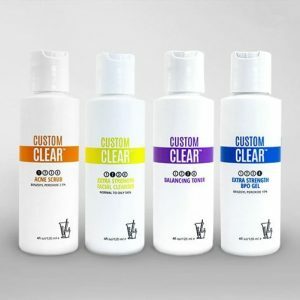 Clients are coached on ingredients that cause acne. 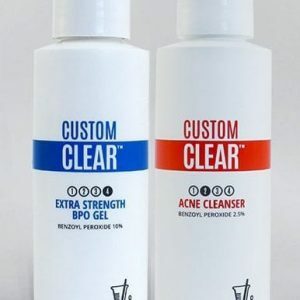 Even some acne products can actually cause acne. Time is spent with each client so that they understand what they have to do at home. 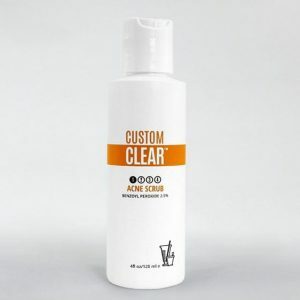 The proper formulations are used according to each clients skin. In other words, you can have acne/oily skin, acne/dry skin, acne sensitive skin, etc. 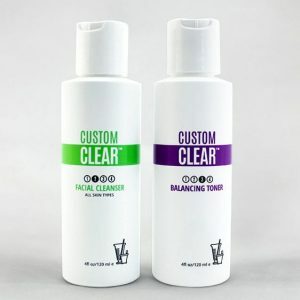 Clinic treatments are usually every two weeks so that we can clean your pores and balance your skin. Your skin does not get worse before it gets better. It gets better every day, every week and every month.